The trend of using mobile devices to search for content online is steadily on the rise, and gaining momentum. The focus is now centering more towards responsiveness and adaptability, which means that more content needs to be optimized for mobile devices. Re-developing an entire site to make it responsive can be a major pain. But if you run WordPress, there are various plugins options you can try to make your website responsive. A great plugin that can single-handedly launch your website into outer space, i.e. towards the top of Google SERPs. It is like the supermarket you need around your neighborhood - an all-in-one package that your site can't do without. 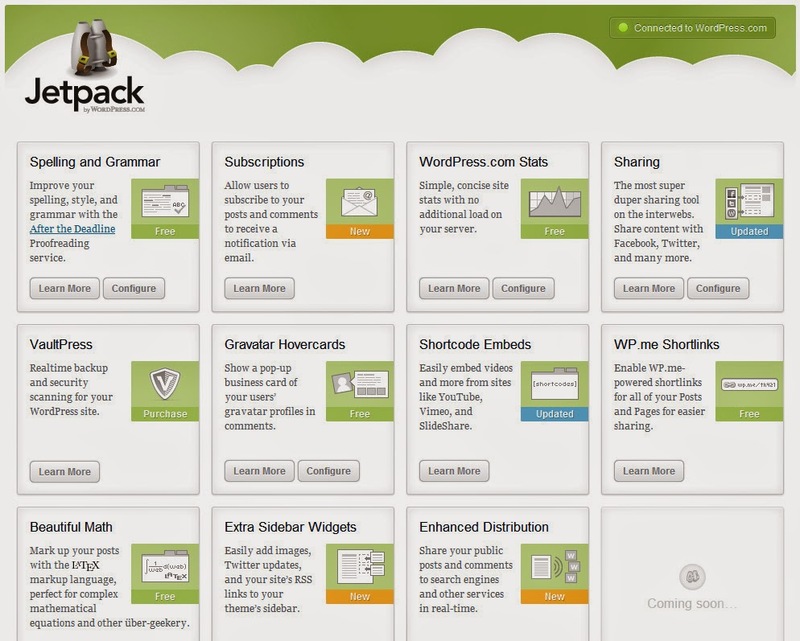 JetPack comes with a bunch of over 3 dozen features, only one of which is a mobile responsive design for your website. Frankly speaking, this can be a menace if your website is already mobile-optimized, in which case you should turn the feature off. Otherwise, use it to get the most out of your mobile viewers. Other features include pre-built customizable contact forms, beautiful image galleries, site speed accelerator, Google+ integration, and much more! Best of all, they're all free! You're not a WordPress junkie unless you've used this plugin. 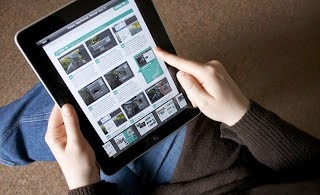 WPtouch Mobile is used by over 5.5 Million blogs, and is a mobile-responsive focused suite with a complete theme. And a pretty good one too, with various enhancements and touch support. The plugin features 'Infinity Cache' which uses mobile caching to make your website blazing fast. Images are scaled via CSS and the plugin delivers mobile-optimized images according to the device. The plugin automatically detects the device accessing your WordPress website and loads a compatible mobile theme, depending on the device. It features advanced analytics, covers more than 5000+ mobile phones, formats content to suit mobile devices, and also comes with seven pre-installed mobile themes. Ideal For: WP Mobile Detector is best choice for you if you have a non-smartphone audience. This plugin will detect whether request coming from a smart phone OR a standard mobile phone and loads a compatible mobile theme for even standard mobile phone users. 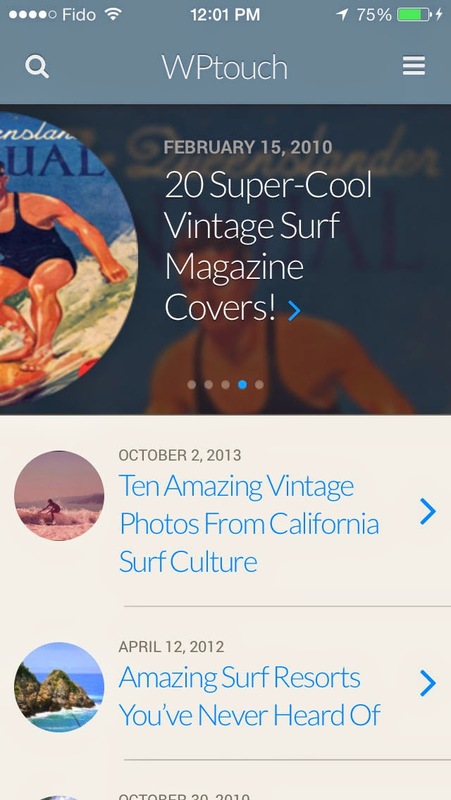 WP Mobile Edition turns your existing website into a purely mobile version. It has a mode switcher, which automatically detects devices while also letting users switch to whatever version they want (between desktop and mobile). The standard mobile theme is lightweight and quick to load. It also comes with device adaptation, smart formatting, full commenting system, and eight different color schemes. The theme is SEO-ready and is equipped with mobile advertising (in case you want to).